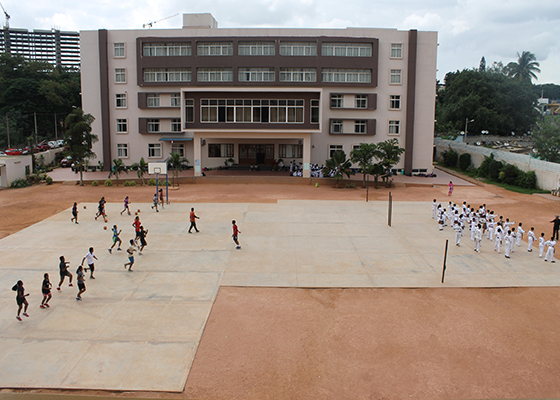 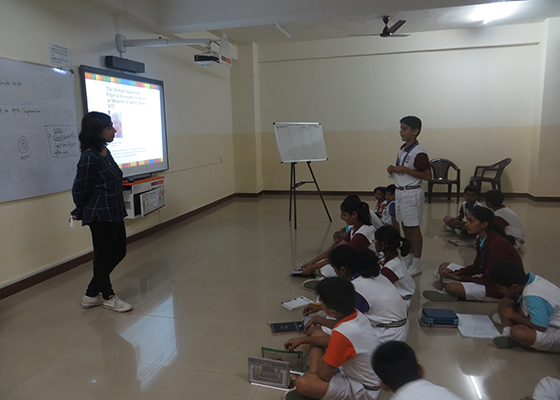 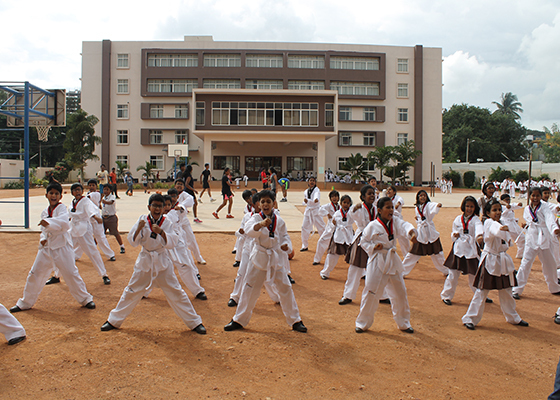 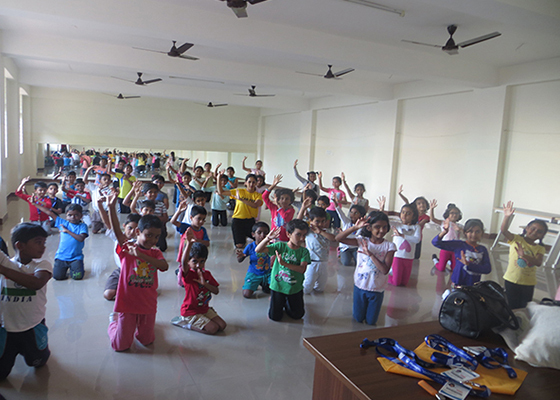 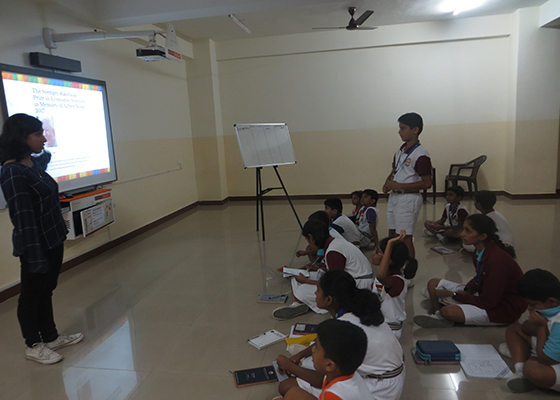 The School organises various extra-curricular activities for different age groups to tone their interests in multiple fields. 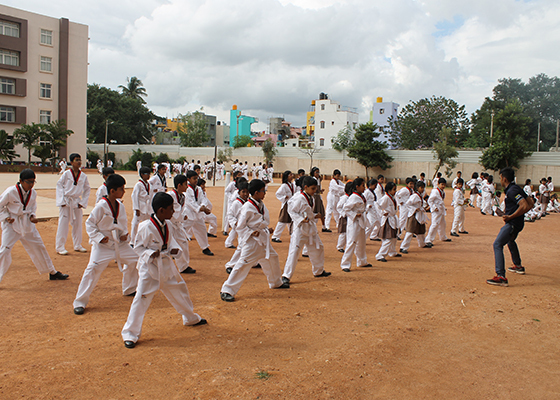 Qualified and Experienced Instructors conduct these classes in the School Campus on specified days after school hours. 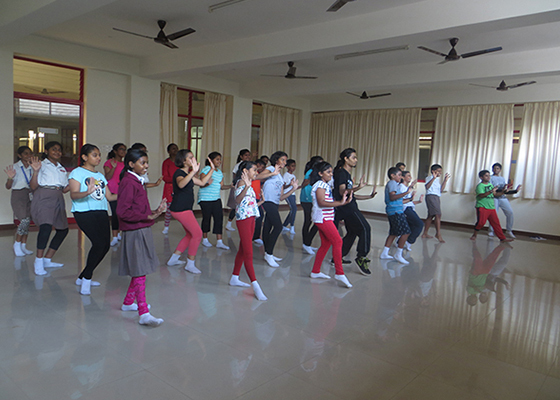 Every Wednesday from 3:00pm - 4:00pm for Classes 2 to 8. 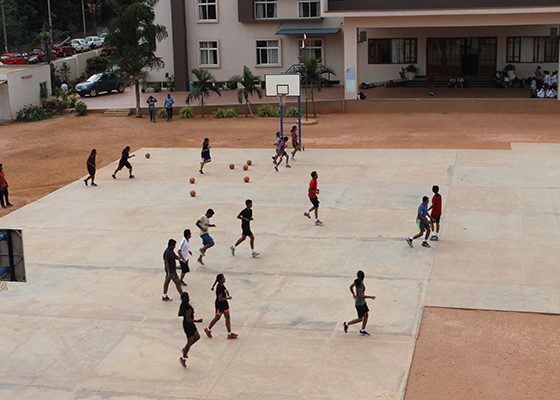 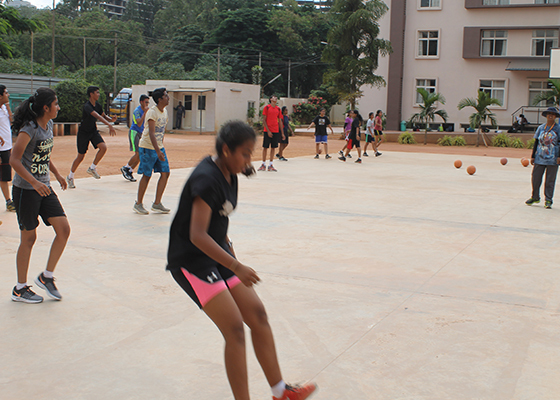 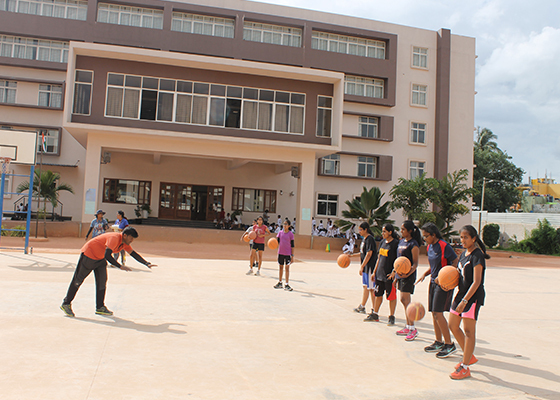 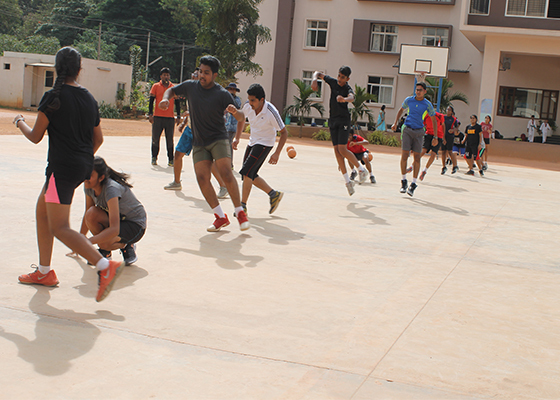 Basketball, Kho-Kho, Throw ball, Athletics and other games on every Wednesday and Friday from 3:00pm - 4:00pm for Classes 5 to 9. 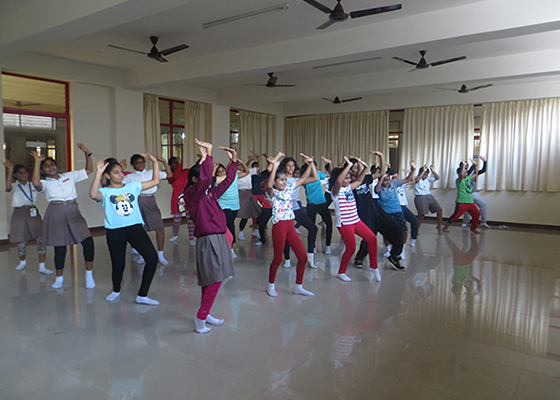 Western Dance on every Tuesday and Thursday from 3:00pm – 4:00 pm for Classes 1 to 9. 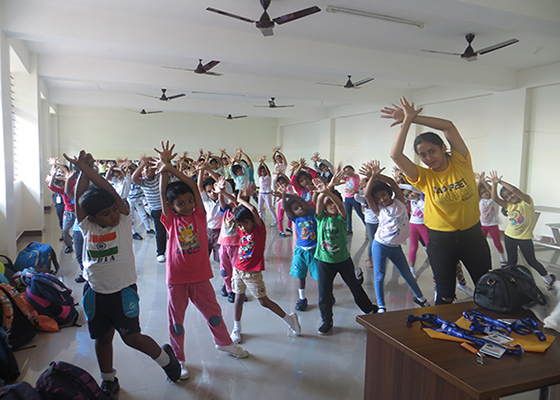 Classes will be conducted Twice a Month from 3:00pm – 4:30pm for Classes 3 to 8.